While Ridley Scott’s next Alien prequel film may not be going anywhere, James Cameron seems to be pushing to return to the Alien franchise now. As you know, he directed Aliens seven years after Ridley Scott’s Alien was released. Aliens was the first R-rated film that I saw as a kid, and I loved every freakin’ minute of it! It’s a very brief answer, but it tell us a lot! It tells us that Cameron is actively working on trying to work with Neill Blomkamp on his Alien film project that fell to the wayside after Fox committed to Scott’s Alien prequel films. It would be so cool to see Cameron and Blomkamp work together on developing a new Alien film! 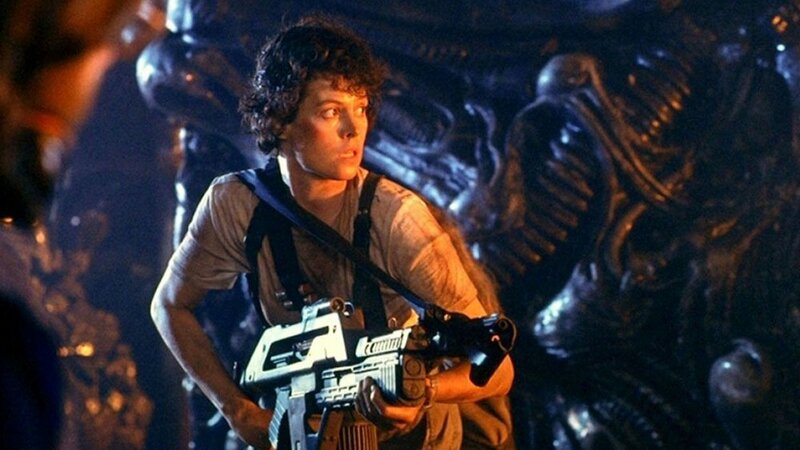 The plan for the film was to be a direct sequel to Aliens and it would see the return of Sigourney Weaver as Ripley, Michael Biehn as Cpl. Dwayne Hicks, and even Newt. If you want, you can check out some cool concept art that was created for the film here, here, and here. I hope that Cameron is really working on making this movie happen and that one day it does because I’ve been wanting to see it get made since it was first revealed back in 2015. It seems like it will be the sequel to Aliens that we’ve always wanted! Would you like to see Cameron and Blomkamp team up for a new Alien movie?